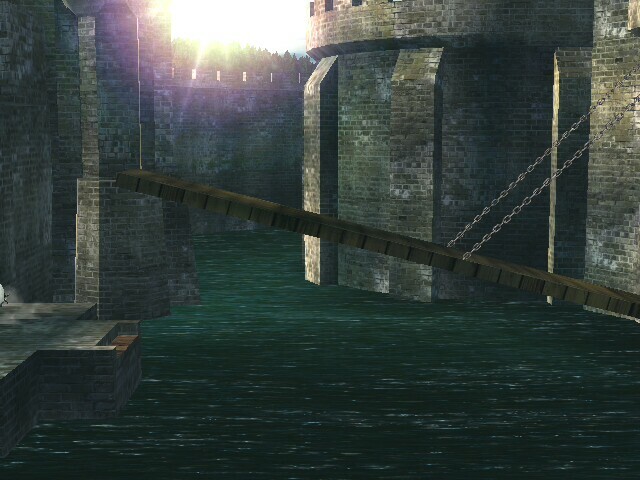 This is a work in progress it's castle siege with a different camera location and new collisions. 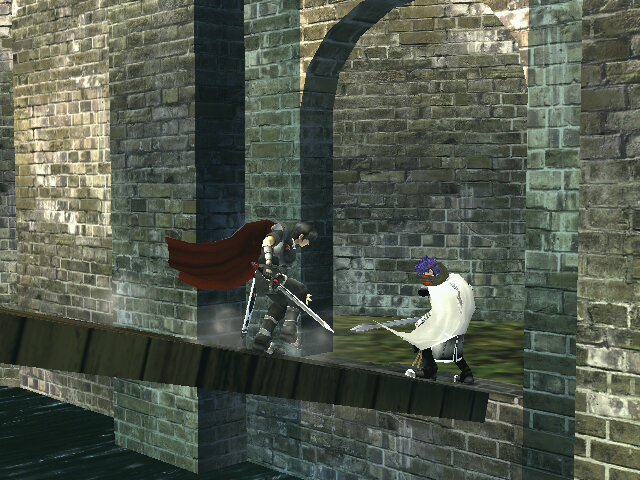 Still working on the left side of the stage because model gets in the way of the camera sometimes but still very playable. 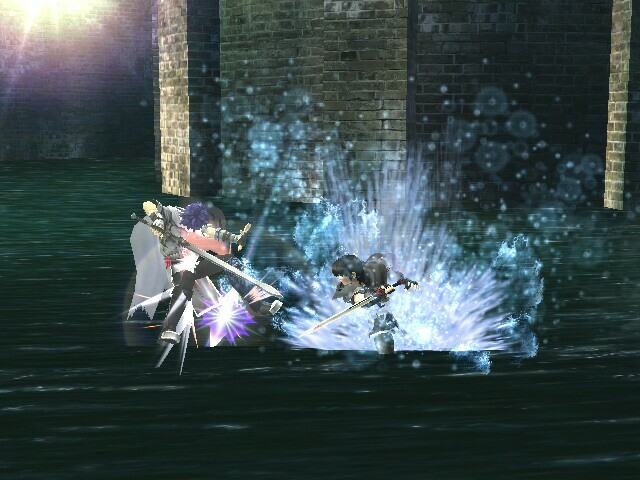 Fighting in the moat has a water splash effect.